Eltham Palace wedding venue is the best , a fashion wedding photographers dream. One of the most beautiful venues you will find . Born in Woolwich and then lived in Bexley. 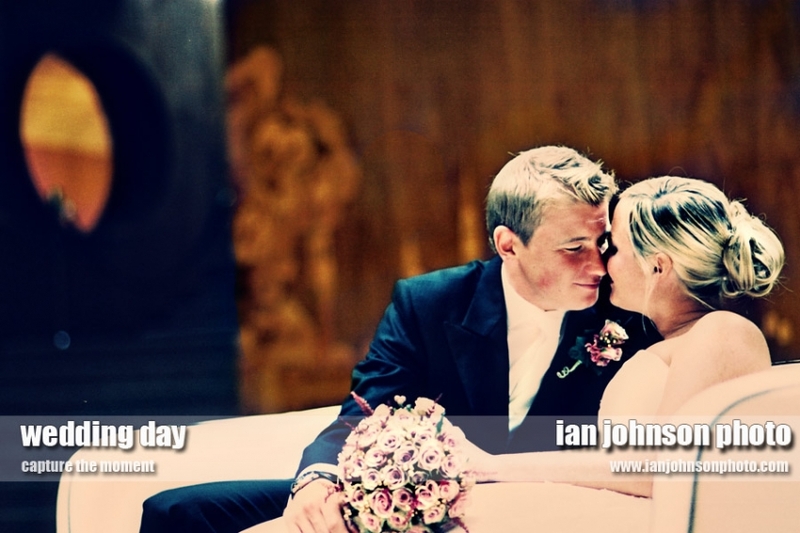 I had never ever visited Eltham Palace, until I was a wedding photographer . I remember when my first booking came for the wedding Becci said the reception would be held in Eltham at the Palace … my reply was ” a palace in Eltham wheres that ? ” Now I know all about the venue it is spectacular and I love it . On my pre visit there before the wedding I couldnt wait to photograph there . It was childhood home of Henry VIII some say it was his summer house so once a very important royal palace, today though only the magnificent medieval Great Hall of the original buildings remains. Now the stylish mansion Eltham Palace and Gardens, can now host celebrations for up to 420 people thanks to a new marquee site nestled within its tranquil 19-acre grounds. So really making it one of London’s most sought after wedding and party venues. So those having a themed wedding this venue is a perfect choice a new york styled wedding , a classic Hollywood theme , vintage 1930 ‘s and of course a art deco theme . Anyone considering Eltham Palace as there wedding venue and you need some help , idea s and of course a wedding photographer please jot me a line. To sum up Eltham Palace really is a wonderful London Wedding venue for a wedding photographer its a special place . © 2019 London Wedding Photographer – a wedding photographers love of photography|ProPhoto Photo Theme by NetRivet, Inc.